HIGGINS India Ink. 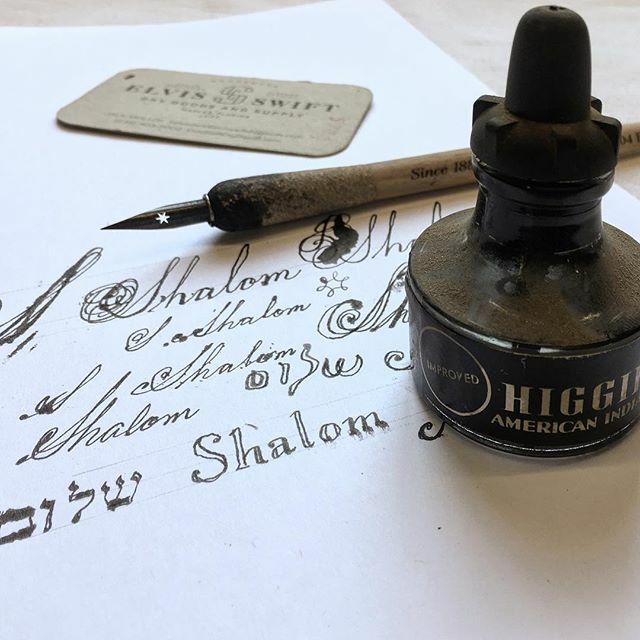 My earliest memories include bottles of Higgins ink. Found this bottle in the barn.